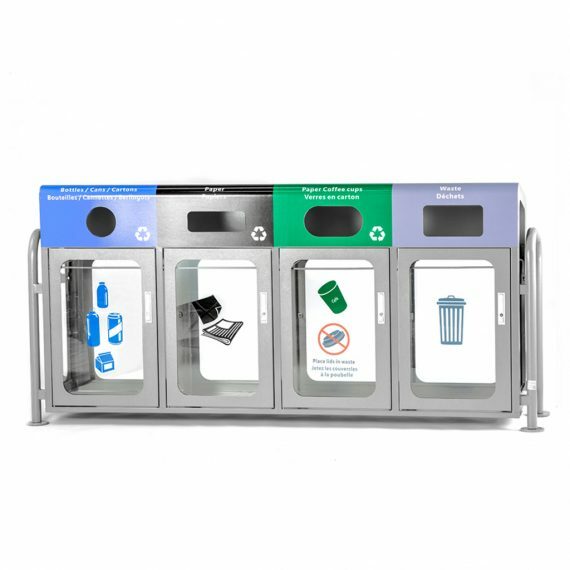 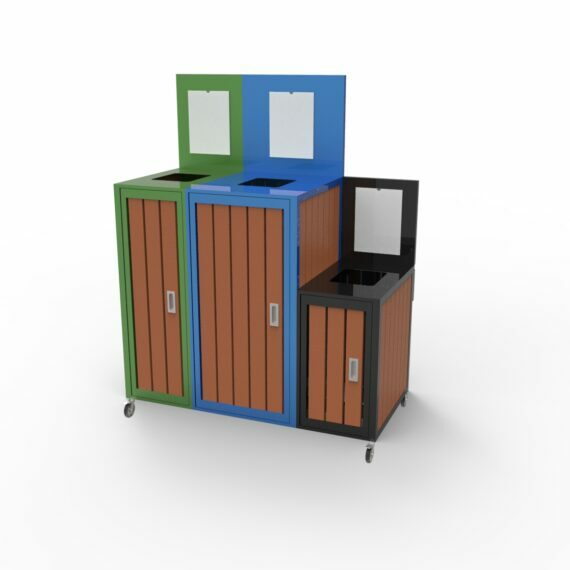 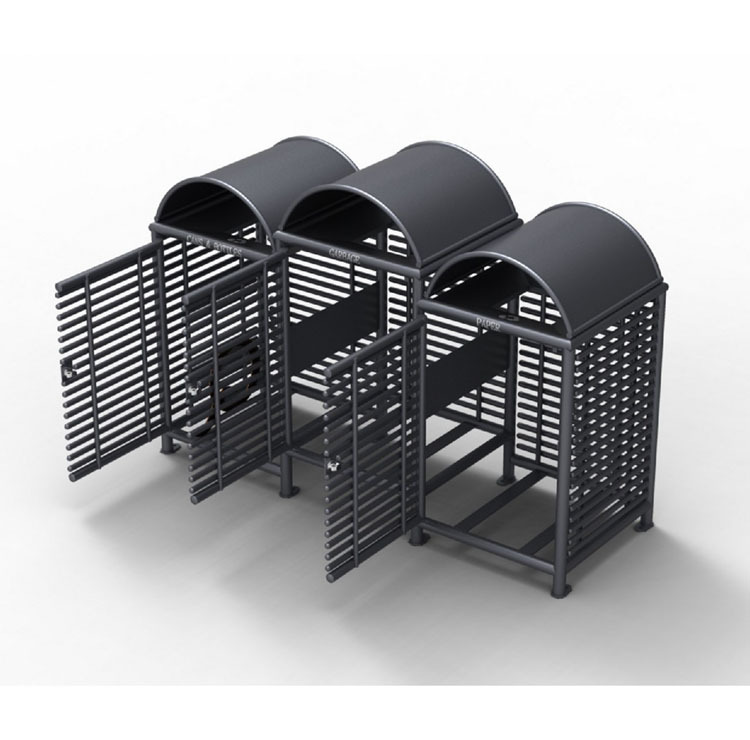 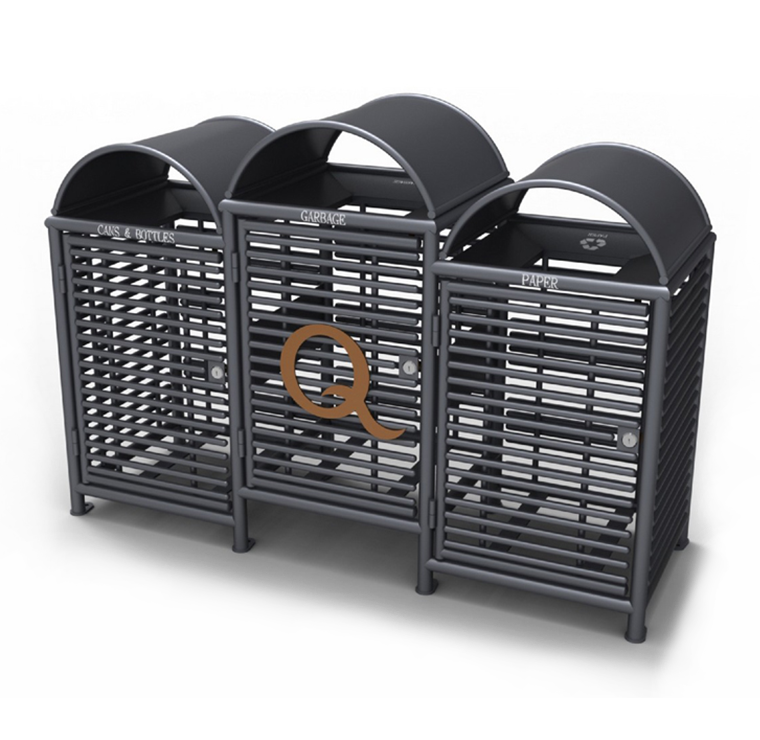 CRC-786 is a a recycling container with three different compartments and an innovative design. 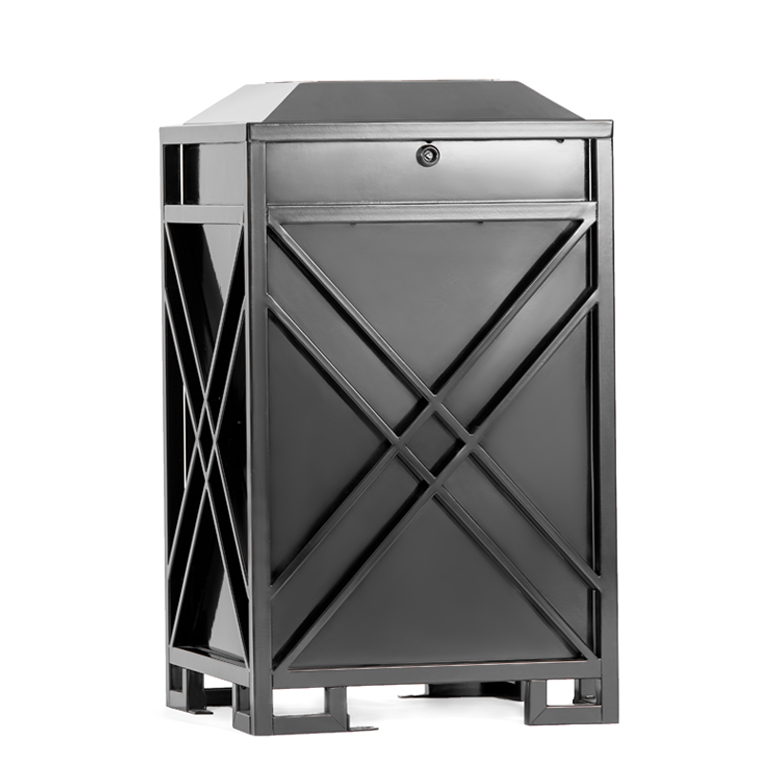 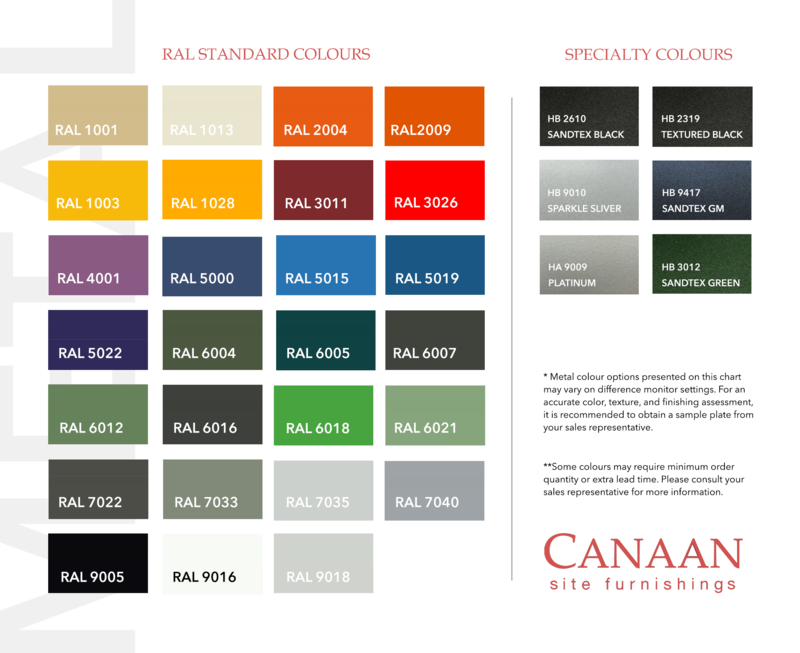 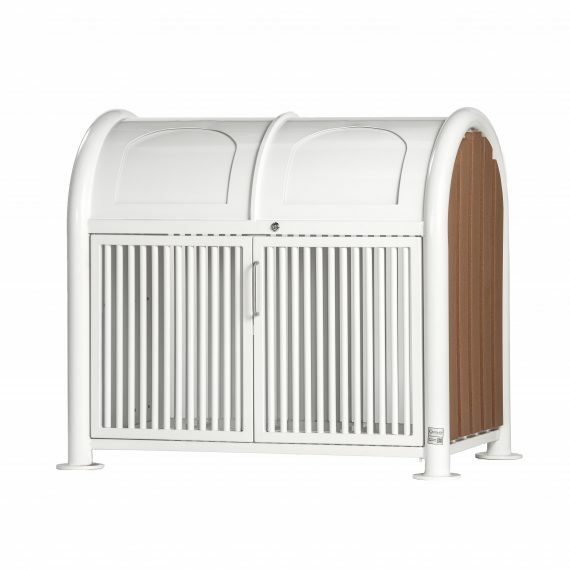 CRC-786 is constructed with galvanized steel. 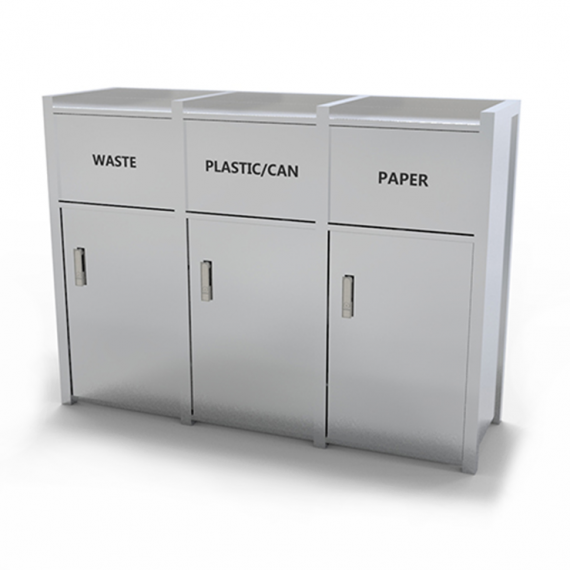 Text and labels are customizable.